Excursions and land arrangements include some extensive walks, often over rough surfaces. Cobblestones are used in many European cities, making walking more difficult. Access to some decks and to shore in some ports may involve steep steps. Travellers should be in good physical condition, able to walk a kilometre or more without assistance to fully enjoy this cruise. Waitlisted! Email Jen to join our waitlist! Explore the magnificence of Europe along its majestic river network historically used for commerce and trade. Delve into centuries of history along the magnificent Danube as we cruise by fabled castles, Gothic cathedrals, centuries old marketplaces and explore quaint medieval towns. Embarking our luxurious floating home in Budapest, Hungary, we discover historic towns and landmarks in Slovakia, Austria and Germany. 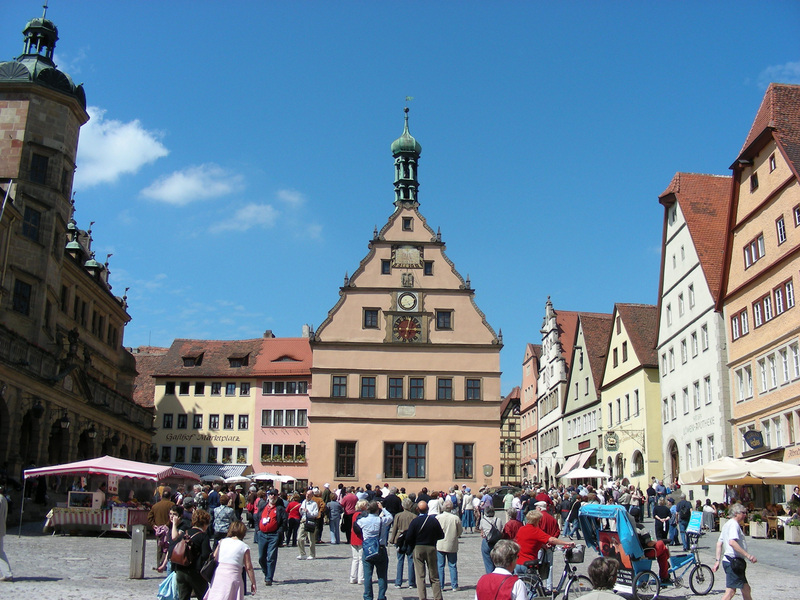 Disembarking in Vilshofen, we continue our European exploration in the medieval town of Nuremberg, a jewel of the Bavarian region with well preserved fortifications and stone towers. Next we cross the Alps to the picturesque town of Rothenberg, on the banks of the Tauber River, and finally enter the small Bavarian town of Oberammergau. 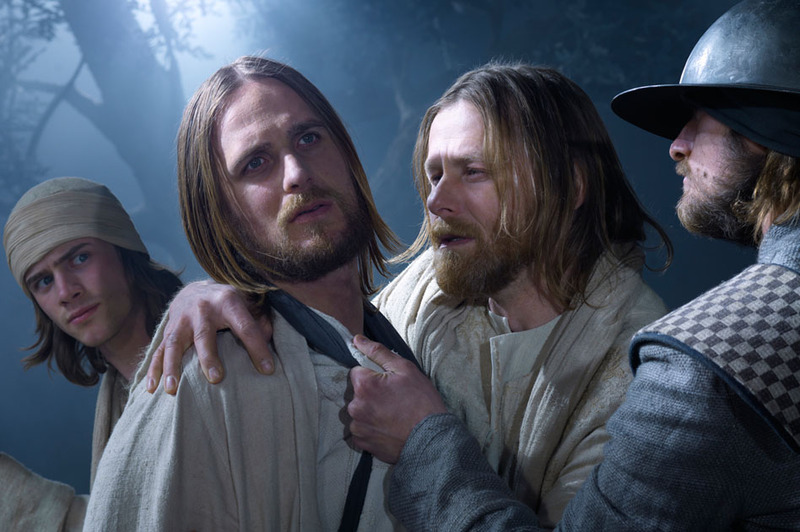 For almost 400 years, the people of the alpine town of Oberammergau have fulfilled a vow to honour God through the Passion Play, a larger than life portrayal of the life and passion of Jesus. Every ten years the village devotes itself to this wonderful event, involving a cast of thousands, entirely made up of local residents. For over two years, characters take on their roles, reliving the important tales from the Bible. 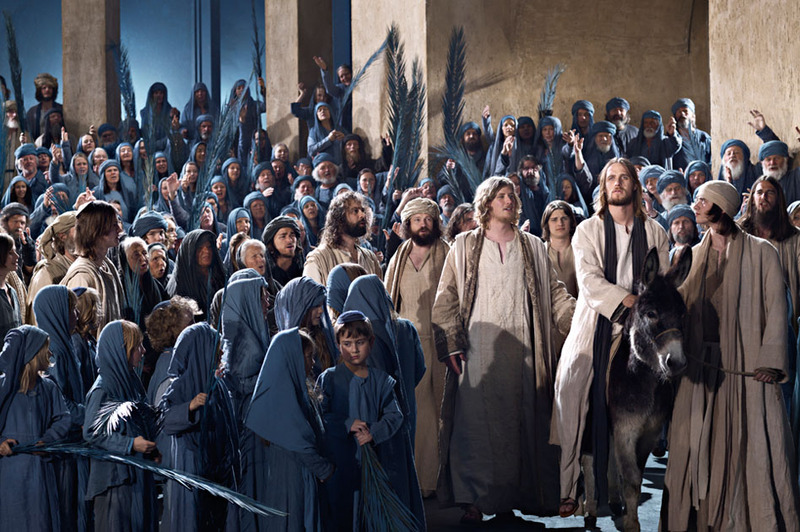 The Passion Play in Oberammergau only comes around every 10 years. With an event this rare and special most groups will sell out fast. Call today to reserve your places. 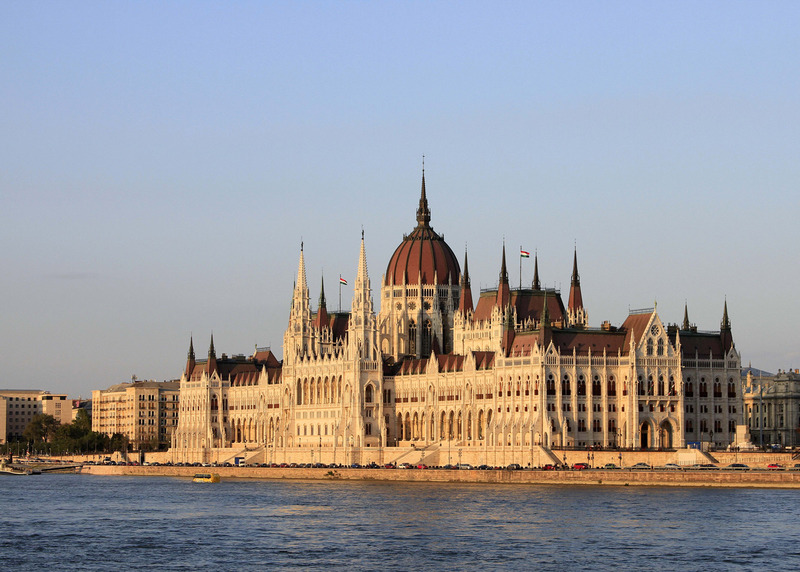 Tour members from across Canada fly to Budapest, Hungary. Enjoy a visit to the vibrant Great Market Hall brimming with vendors that sell everything from food to souvenirs. We will also explore the twin cities of Buda and Pest, which are spread over both banks of the Danube river. This afternoon is at leisure to explore on our own. You may want to explore incredible UNESCO World Heritage Sites such as Buda Castle and take in the unparalleled combination of culture and tradition the city offers. make stuffed potato ravioli with the opportunity to taste your own creation. 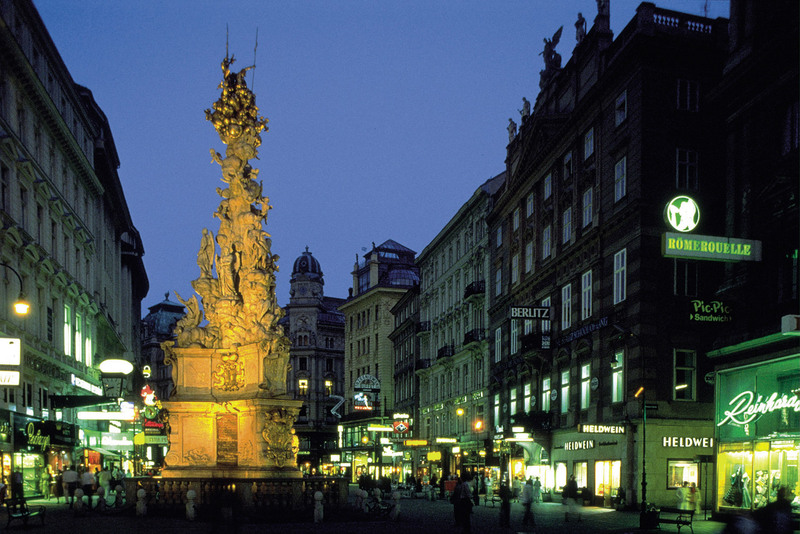 During our city tour of Vienna, we will see the impressive Vienna Opera House, the former Imperial Palace of the Habsburgs, the magnificent St. Stephen’s Cathedral and the capital’s historic city centre, a UNESCO World Heritage Centre. This afternoon we are free to take in some more of Vienna’s beauty and history as we enjoy some leisure time on our own. We arrive in Weissenkirchen this morning, from where we depart for a walking tour along the cobblestone streets of Dürnstein where we can see the magnificent blue tower of the local Stiftskirche, or abbey church. Then, you can either join a visit to the UNESCO designated Melk Abbey, one of Europe’s largest and most revered monasteries, or take part in a culinary experience. Enjoy wine tasting hosted by a local vintner as well as a visit to a local boutique offering special apricot treats. Continue onwards cruising through the gorgeous scenery of the Strudengau Valley to the medieval riverside town of Grein. There, we are treated to an exclusive visit to the 15th century Greinburg Castle, featuring a beautiful arcaded inner courtyard dating from the late Renaissance era. Its dramatic position high above the village offers incredible sights of the Valley and the Danube. We enjoy a folklore show along with a wine reception in this captivating setting. This morning the ship arrives in Linz, the second largest city in Austria. This afternoon we have the choice of three different excursions. We can join an excursion to visit the scenic ‘Salzkammergut’ region, the Austrian Lake District. The second option is to join an excursion to the Czech town of Cesky Krumlov, a wonderfully preserved medieval town, nestled in the hills just over the Austrian-Czech border. Third we can take an excursion to Salzburg, where we will take a walking tour of the historic centre, famous as the setting for The Sound of Music and as the birthplace of Mozart. Early this morning, cruise through Upper Austria to Passau in Germany, where the rivers Inn and Ilz join the Danube. Enjoy a walking tour of this 2,000 year old city, noted for its Gothic and Italian Baroque architecture, cobblestone streets and St. Stephen’s Cathedral. This afternoon, the ship cruises to the medieval town of Vilshofen, where we will enjoy a festive Oktoberfest celebration with local food, beer and Bavarian folk music and dancing. afternoon is free with opportunities to shop for Lebkuchen and pewter. We will have the morning free to enjoy the colourful paintings on the wooden houses in the village and to do a little shopping. Following lunch, the highlight of the trip, the Passion Play in Oberammergau, begins! The Play was instituted in fulfilment of a vow made in 1633, when the town was stricken by plague. 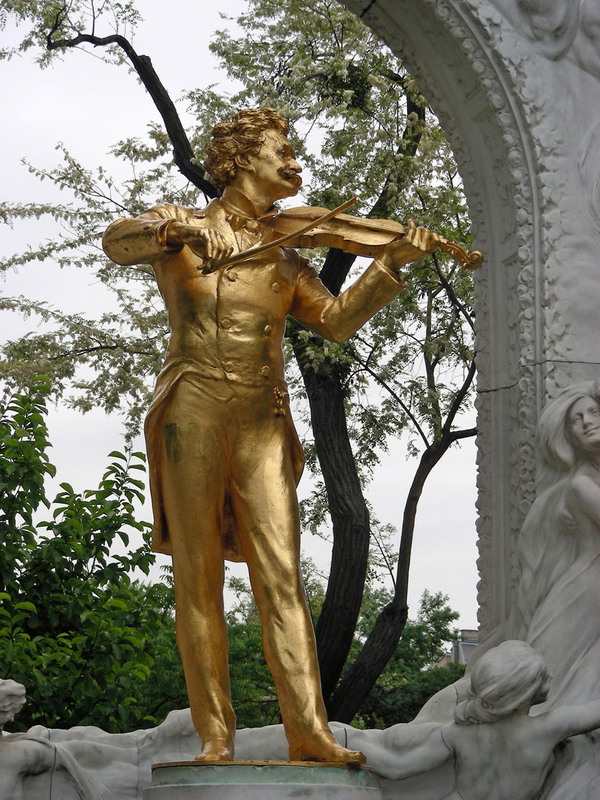 It was performed for the first time in 1634 and since then has been played every ten years. It’s just a short walk from the hotel to the theatre, which was built in 1930 and has seating for 4,800 spectators. 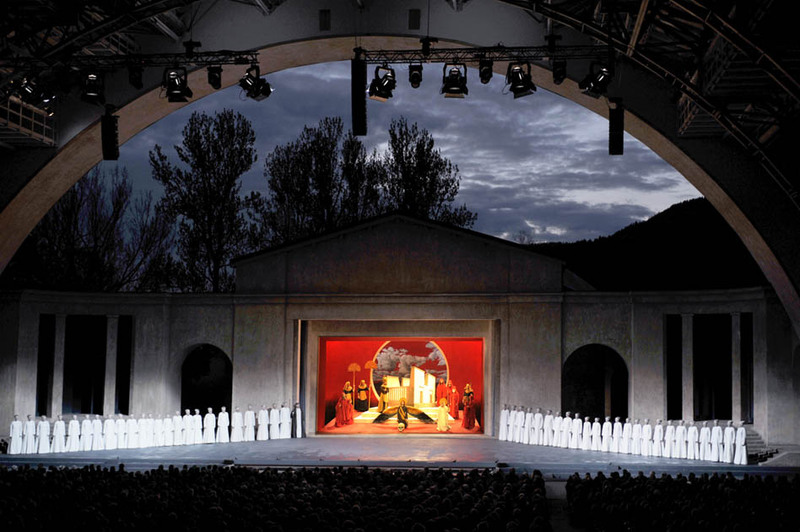 While the seats are covered, the stage is open to the elements, using the natural grandeur of the region as a backdrop. This morning enjoy some final alpine vistas as we head north to Munich. On arrival a local guide will introduce us to the sights of Bavaria's capital, the Nymphenburg Palace gardens, Marienplatz, Frauenkirche and the Olympic Stadium. This evening, we celebrate the past two weeks, sharing our stories and memories at our Farewell Dinner. All too soon our adventure draws to a close as we transfer to Munich airport and catch our flight to Toronto with connections to our homes across Canada. private chef. On select days, enjoy a lunch outdoors on the Sun Deck. Take a plunge into the heated sun deck swimming pool with a ‘swim-up’ bar; fitness centre and spa; complimentary ship-wide Wi-Fi and a fleet of bicycles carried onboard for those who wish to enjoy on their own or on guided bike tours. *Cabins have multiple balconies. Stateroom categories are subject to availability at time of booking. Book early for best choice. See Deck Plan for full details on various categories available. Singles are extremely limited. Please ask for rates. Cruise/Tour only price is based on joining at the ship in Budapest and leaving at the hotel in Munich. Rates are per person based on sharing a Cat E Outside Twin on Piano Deck. Airfares from other gateways are available on request. Cruise/Tour price is based on sharing a twin-bedded stateroom with a minimum 20 members travelling. In this day of fluctuating exchange rates, inflation, fuel surcharges and rising airfares, it is impossible to provide accurate prices for 2020. Prices in this brochure are based on exchange rates as of January 2018, and tariffs, fees, taxes and airfares applicable for 2018 and are subject to change. Final prices will be available in late 2019. Itinerary is subject to change due to factors beyond our control. Prices DO NOT INCLUDE the cost of insurance which is available and is highly recommended. Premiums vary with the cost, length of the trip, and the traveller’s age. Comprehensive Insurance will be available for purchase in spring 2019. Details will be sent as soon as they are available. Insurance is effective from the date of purchase and carries limitations on pre-existing medical conditions. Refer to our Terms and Conditions for more details.